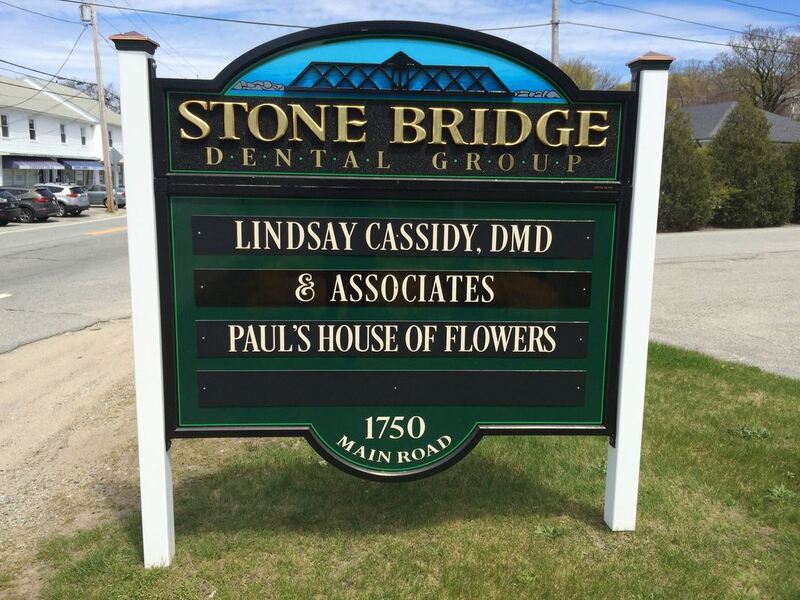 Stone Bridge Dental Group is the perfect dental choice for you. Conveniently located on Main Road in Tiverton RI, our practice is a short ride from Aquidneck Island, Little Compton, and Southcoast MA. Whether you’d like to come early in the day, during a lunch break, or evenings, your appointment is easy to make and promptly kept.